We offer professional real estate valuation and advisory services. Our team includes chartered surveyors, professional valuers and graduates. We keep up with the latest developments in valuation methodology and ideology. 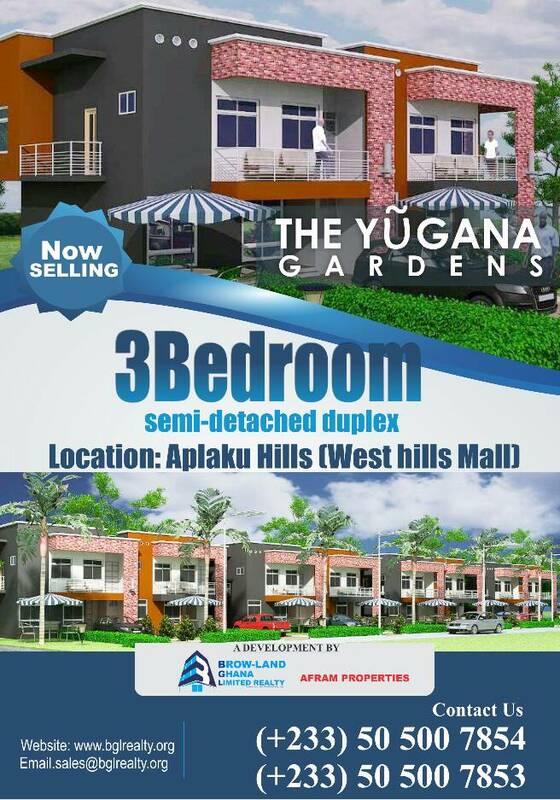 We are involved in the provision of sound advice (Market Research/Feasibility Studies) for interpreting the mechanics of property markets and identifying development and land use opportunities. 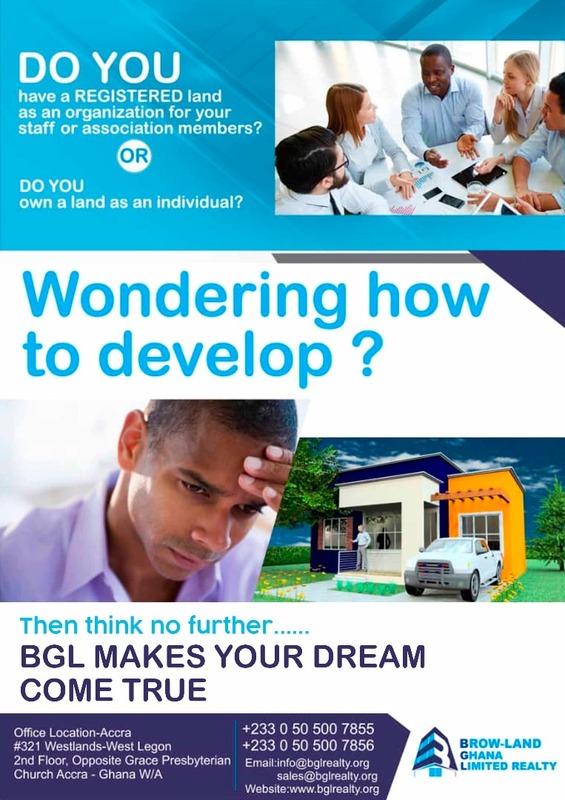 At BGL Realty, we help our clients to make wise decision in the property market towards the achievement of optimizing their investment returns.